Wood and Company helped this startup company representing baseball athletes get off the ground. 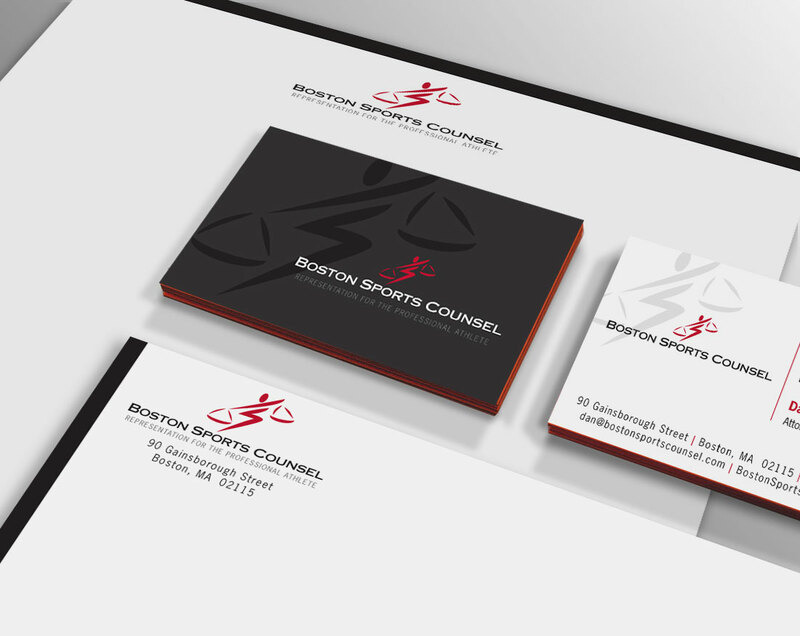 We developed a visual identity that represented the company’s legal expertise and dedication to helping athletes soar, then developed the branding for the company’s print materials and website. 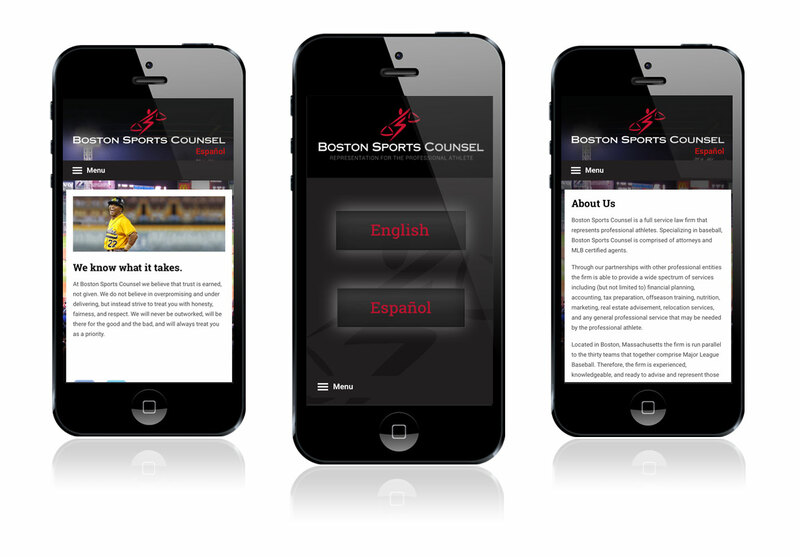 Because much of the company’s client base is in Central America, we created a bilingual, mobile responsive site. 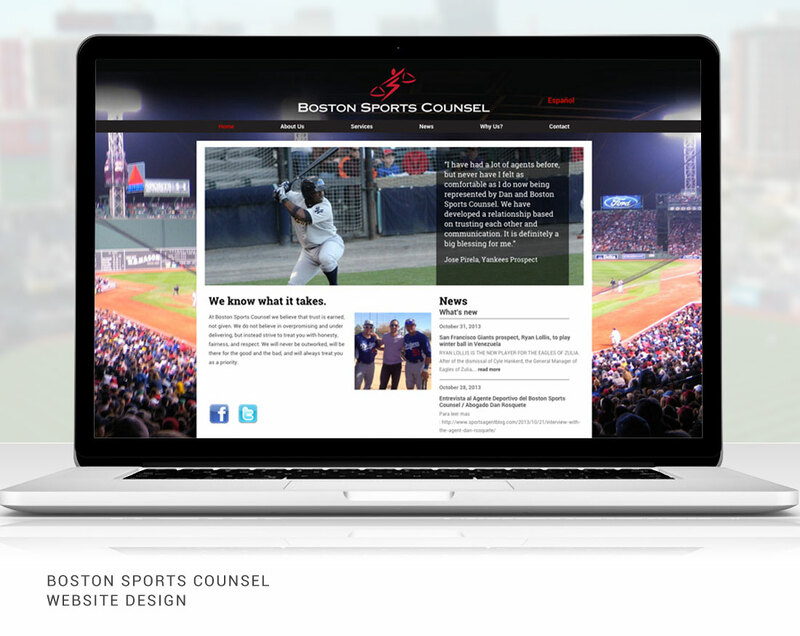 < See more of the Boston Sports Counsel website.